Welcome to the Philips European Roadshow 2018! Telenor Connexion will present different examples of commercial display setups at these events. We will be showing resellers the unique selling points of the Philips commercial displays and the technology behind them. 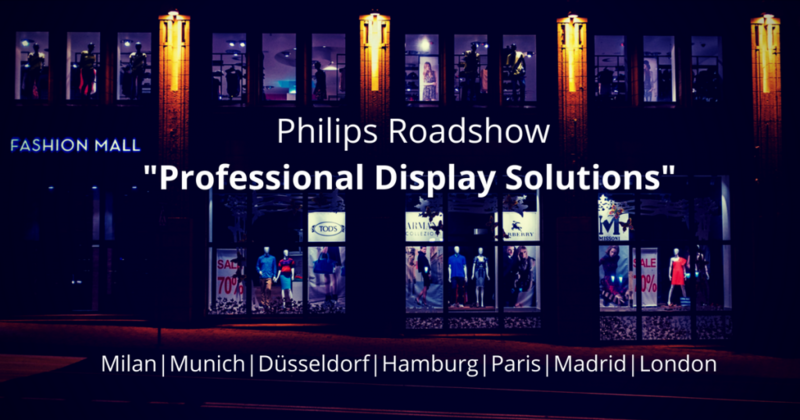 For the roadshow, we have partnered with TP-Vision, the company marketing and selling Philips branded commercial displays. We see the benefits of using a global IoT SIM card solution as the main driving force behind developing the business together with our most valuable resellers in Europe. Telenor Connexion is a very strong partner in this and their scalable and secure solution is a great way for us to deliver best possible plug and play solution on the market. There is a growing demand for digital displays that deliver high-resolution content in shops, restaurants and public spaces. With fleets of displays spread over wide distances, digital signage service integrators need a solution to improve processes, increase ROI and capture new business opportunities. Instead of using limited and often troublesome LAN and Wi-Fi connections, delivering content to displays over mobile networks has become increasingly attractive. IoT SIM cards embedded in media players make it possible to connect digital displays to cellular broadband networks as easily as connecting your phone. By empowering media players with IoT SIM cards, digital displays can be installed anywhere in the world where there are mobile networks. 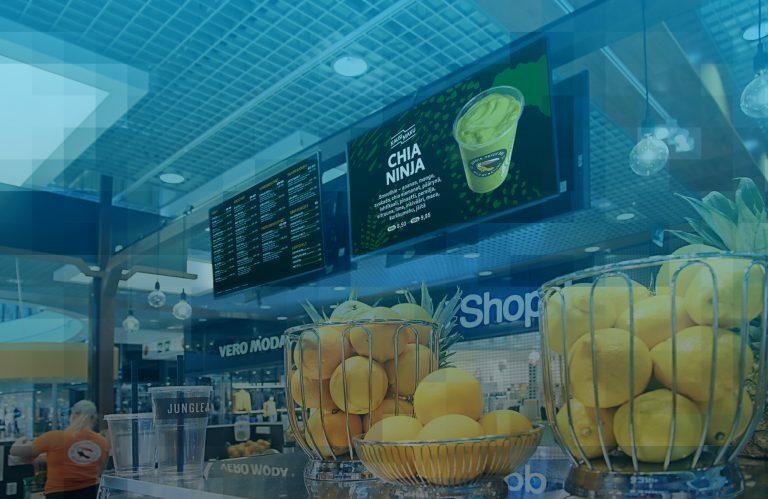 Instead of buying a separate SIM card solution in each market, the Telenor Connexion Global SIM gives digital signage integrators access to Telenor’s worldwide network, supported by dedicated IoT connectivity experts. This means that service integrators can manage and deliver content globally, with the power to adjust content on individual displays. The end result is increased control of the communications chain, reduced installation and service costs, and easier fulfilment of service level agreements (SLAs) with end customers.